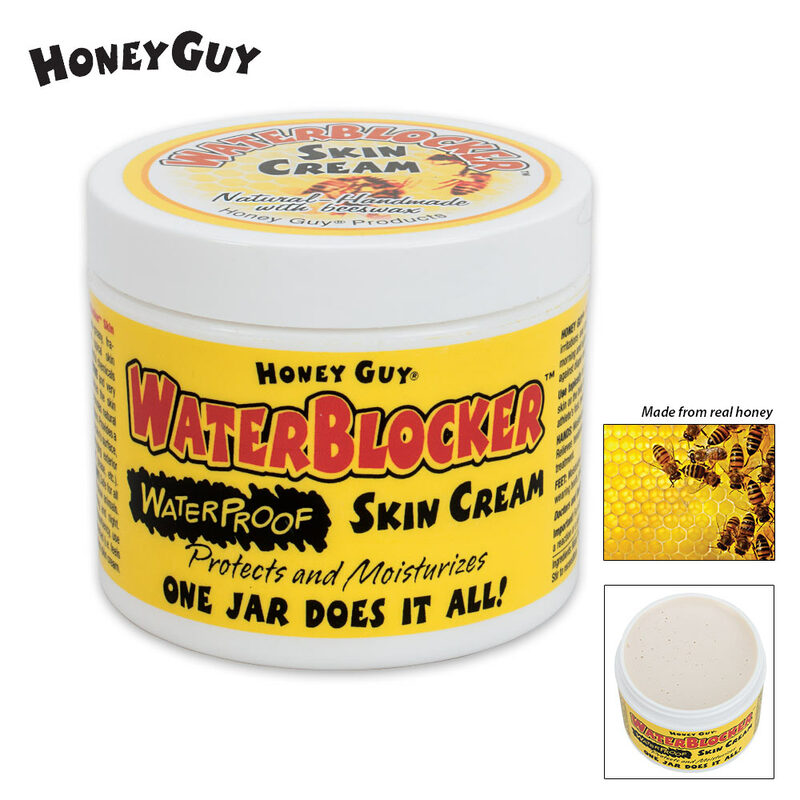 Waterblocker Skin Cream 4 Oz. Jar | BUDK.com - Knives & Swords At The Lowest Prices! This hand-made, multi-purpose, natural skin cream’s main ingredient is pure beeswax and has no chemical preservatives or fragrance. 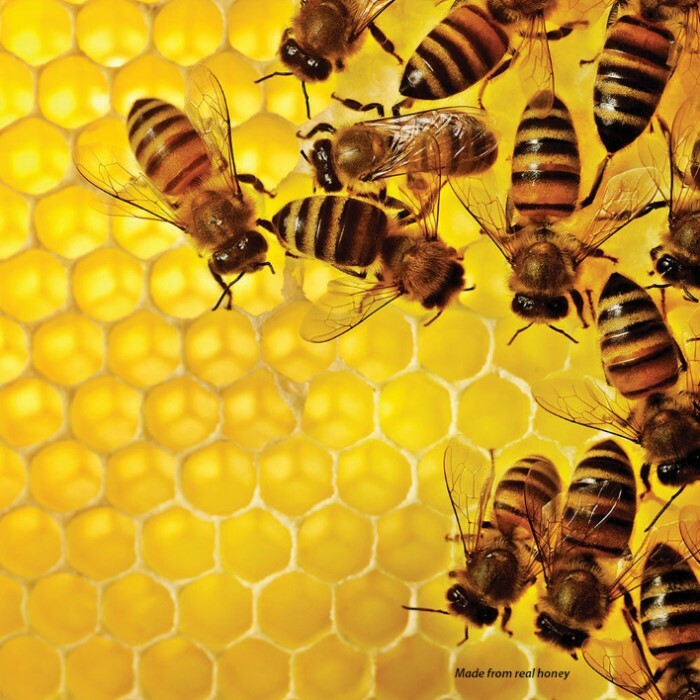 It is made of all-natural ingredients with the base being beeswax and wildflower honey harvested locally from East Texas beekeepers.You just can’t get much more old-fashioned and close to nature than this. Since beeswax is waterproof it can be used to shield skin against the damaging effects of exposure to water that has been contaminated by chemicals like household cleansers, grease or paint. It is good for the entire body but will specifically stop hands from being dry and cracked. It can also be used on insect bites.